Looking back in my career, I had a fun time in North Beach, SF at the Hungry i – with Enrico Banducci. I remember KSFO’s role in breaking my records. 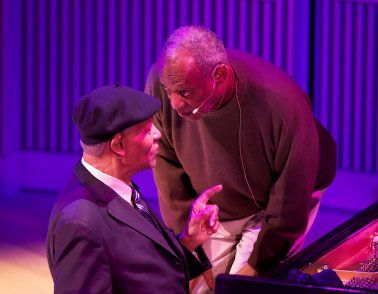 I salute KSFO and the Hungry I with my 77th birthday concert at the SFJazz Center.